Trading any financial market involves risk. The contents of this website are neither a solicitation nor an offer to Buy/Sell any financial market. The contents of the website, newsletter and members area are for general information and educational purposes only. By using this website or using/viewing any part of this website you agree to the terms laid out in this agreement. You understand and agree to accept this Agreement is, legally, the same as manually signing this Agreement. The Forex Trend Detector reserves the right, upon notice to you, to change or terminate this Agreement. You agree that your use of The Forex Trend Detector after notice of change to this Agreement, or if you do not close your work with Forex Trend Detector within fifteen (15) calendar days of such notice, shall mean that you accept the changes. Changes required by law, however, will be effective immediately. 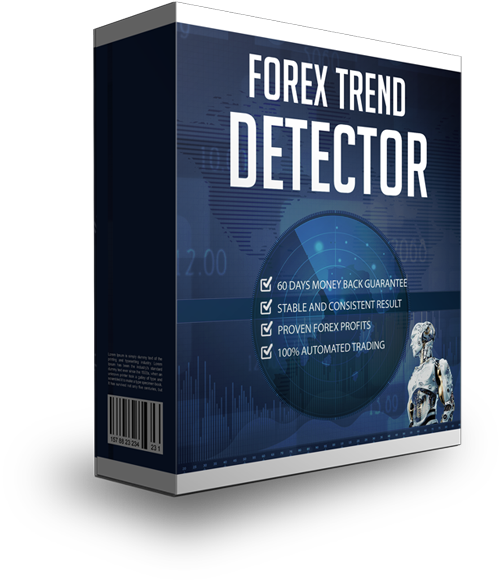 The Forex Trend Detector is for your personal use only. You shall not distribute, exchange, modify, sell, or transmit anything from this Site. 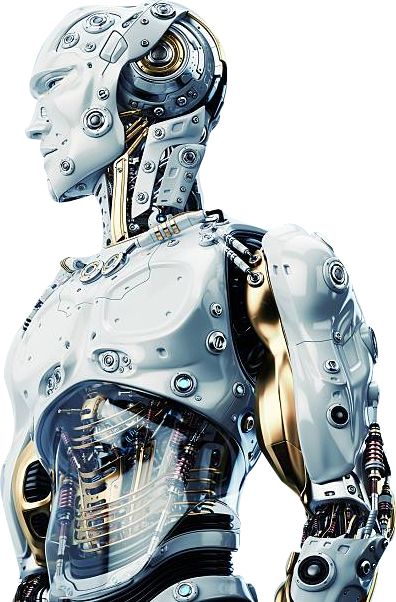 The Forex Trend Detector grants you a non-exclusive, non-transferable, limited subscription to use the Forex Trend Detector service, as long as you comply with these TERMS AND CONDITIONS. All materials on www.forextrenddetector.com, including but not limited to audio, images, software, text, and video clips, are protected by copyright under U.S. copyright law, international conventions, and other copyright laws. You shall not use the materials, except as specified herein. 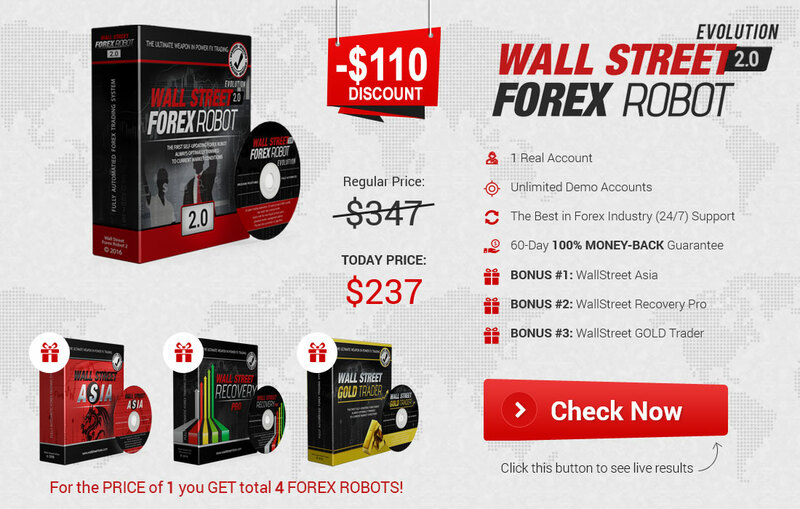 You agree to follow the instructions on www.forextrenddetector.com, limiting the use of the materials. Any unauthorized use of the materials on www.forextrenddetector.com may violate copyright laws, trademark laws, the laws of privacy and publicity, and civil and criminal statutes. No one was compensated for their testimonial. However testimonials are not indicative of future performance or success. Unique experiences and past performances do not guarantee future results! No representation is being made that any account or trader will or is likely to achieve profits or loses similar to those discussed on this website. Past performance is not indicative of future results. What we do with the information we collect: Like other Web publishers, we collect information to enhance your visit and deliver more individualized content and advertising. We respect your privacy and do not share your information with anyone. With your purchase of Forex Trend Detector you understand and agree that the 60 days no questions money back guarantee is valid within 60 days after the purchase. Any refund requests after this period will be rejected. Our company reserves the right to ask customers to confirm their refund request. If the customer does not confirm it within 3 calendar days, then the refund request is considered as invalid and it is annulled. The Additional Licenses do not have a money-back guarantee. Customers, who have purchased Forex Trend Detector for the second time, after they have already been refunded once, cannot be refunded again - since a second purchase of the product is made, we consider that the customer is happy with the product.